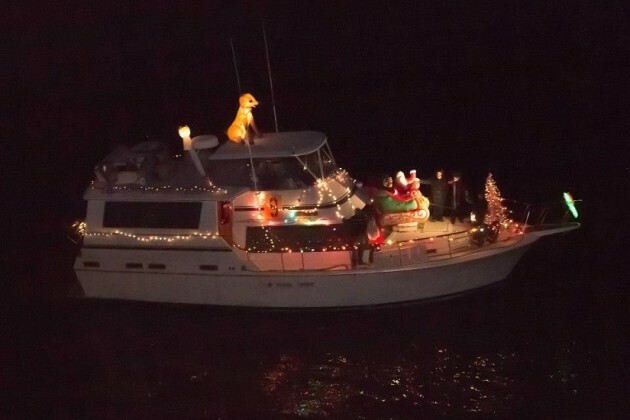 Boats covered in Christmas lights and ornaments will float up the Potomac River this weekend. 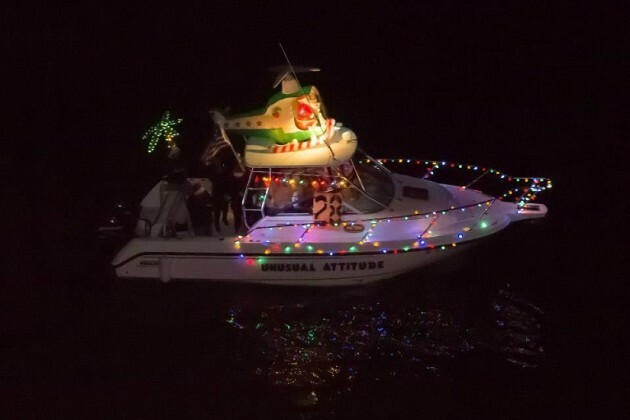 The Parade of Lighted Boats will take place Saturday, with fake snowfall and a full agenda of free activities, including gingerbread cookie decorating, photos with Santa and a bonfire with s’mores. 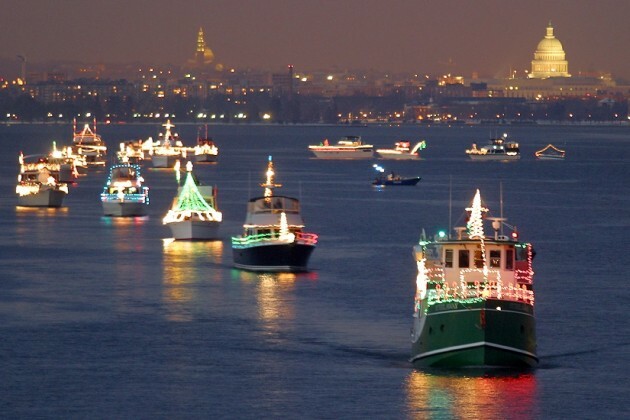 The boats will set sail in Old Town Alexandria and hit the Southwest waterfront about 6 p.m. The best viewing can be had at the Southwest Waterfront Seawall Promenade at 600 Water St. SW, organizers said. The free annual event is hosted by Hoffman-Madison Waterfront and Alexandria Convention and Visitors Association. 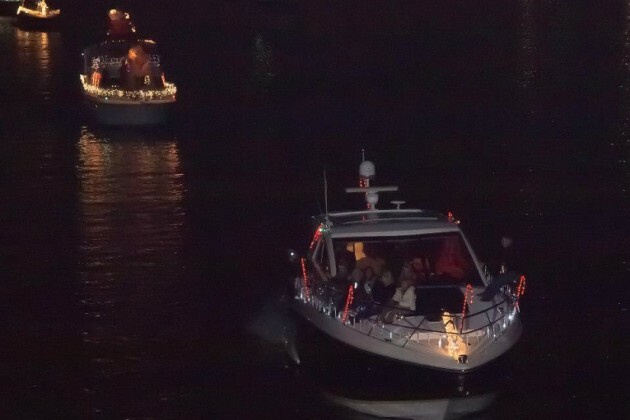 “It is a 22-year tradition for families in the District to kick off the holiday season with events and entertainment that blend the magic of lighted boats on the Potomac and merriment on land,” Monty Hoffman, managing partner at Hoffman-Madison, said in a statement. The event is co-produced by the Washington Waterfront Association and Old Dominion Boat Club. For full information, see the event website.